This could be the best “self help/improvement” book available. This book WILL change your life if you put its simple yet profound principles into practice, and anyone can do it. You will buy this book for all the important people in your life. The Second Edition Soft cover! 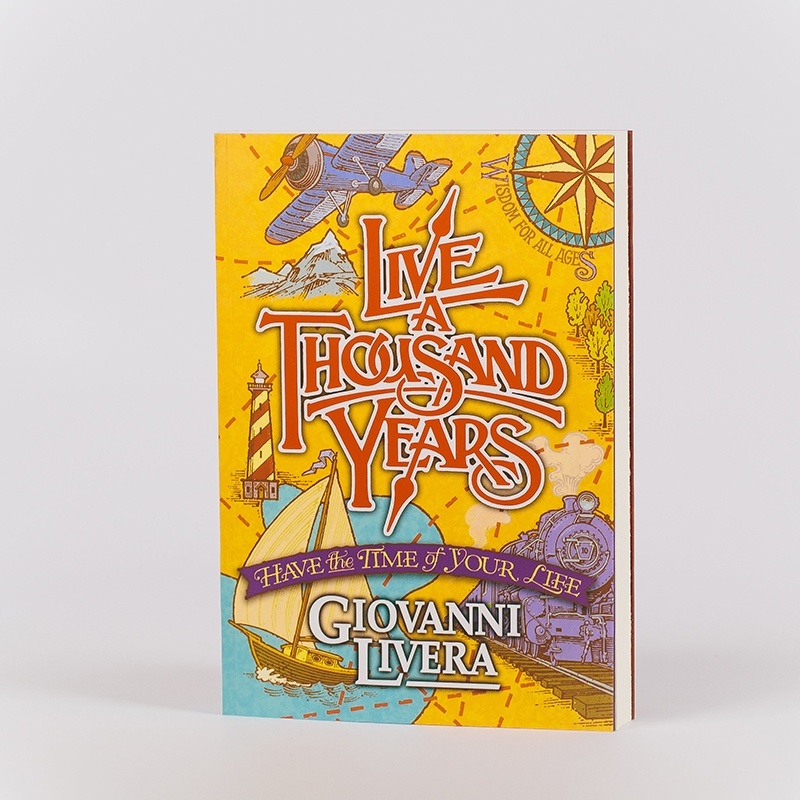 Giovanni Livera is proud to present this life-transforming parable filled with wonder, wit, and wisdom. Read Live A Thousand Years and have the time of your life. Live A Thousand Years? How is this possible? This captivating story teaches you how to live twelve times the life experience of the average person.